The Second Calligraphy Competition now is going on. 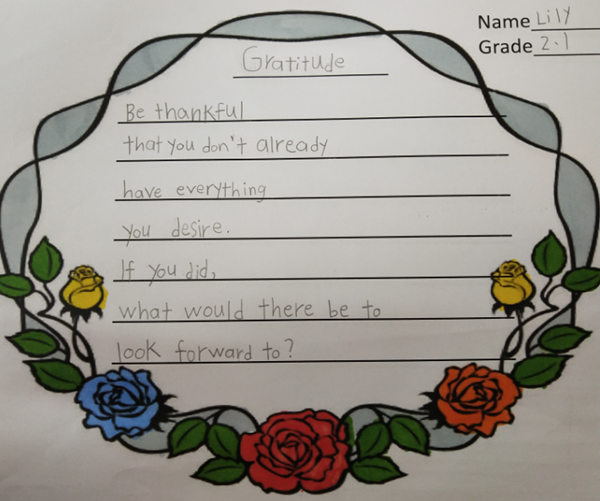 Students are writing with great passions. 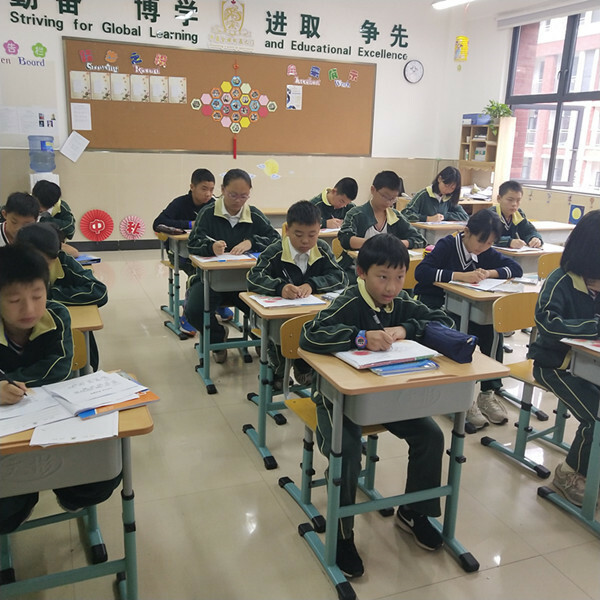 To cultivate students’ writing position and habits and make them emphasis on penmanship, Maple Leaf School holds The Second English Calligraphy Competition. Students from Grade Two and Grade Nine take part in this competition actively. In the classroom, contestants write every letters with their efforts. Students compete in different group according to their grades. 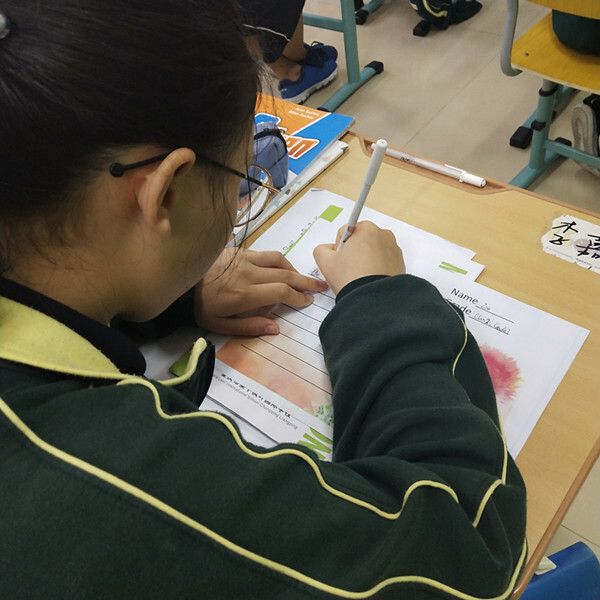 Each group writes a part of an English article. In the end, their works will make up a complete passage. Here are some excellent works.